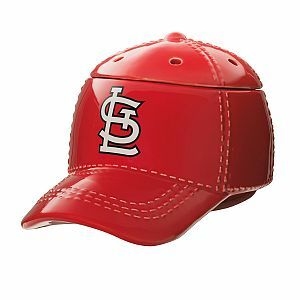 St Louis Baseball Cap warmer, officially licensed and ready to join your other St louis fan memorabilia. Perfect gift for the biggest fan. Are you or someone you know a die hard St Louis fan? Do you visit Busch Stadium every baseball season? This would be an awesome gift for the office or man cave as well.